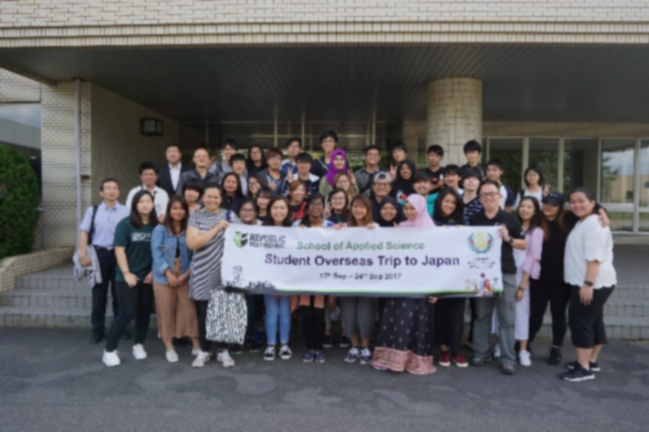 From September 18th to 23th, 24 students in the department of School of Applied Science of Republic Polytechnic (RP), Singapore visited Hakodate and participated in the international exchange program at National Institute of Technology, Hakodate College (NIT). 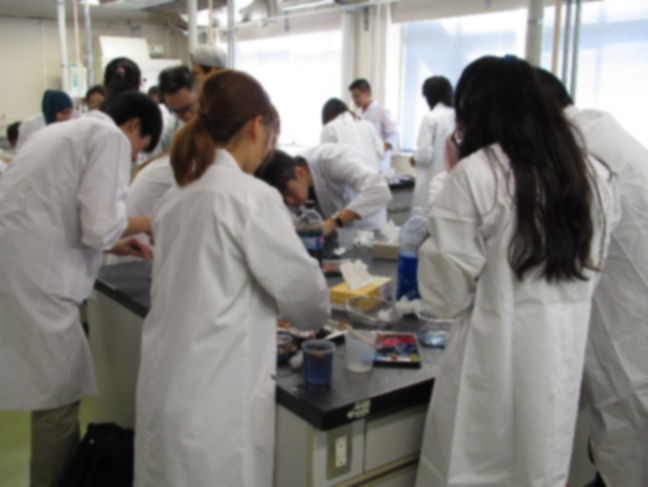 The purpose of this program is to understand a scientific phenomenon through the experiment of artificial salmon roe and to expand student interest in international exchange and diverse cultures by communicating in English. 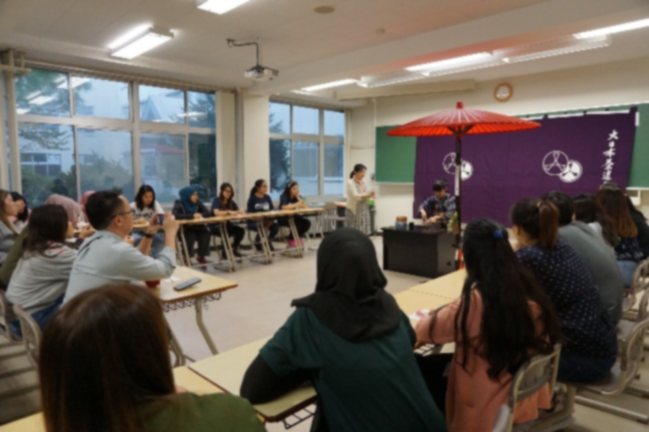 The students from NIT had some difficulty in talking in English but they tried hard to communicate with the RP students and made a presentation together at the final phase of the PBL session. 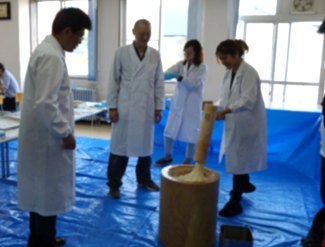 The RP students experienced Japanese tea ceremony and making rice cake to learn Japanese culture and enjoyed a field trip to a local factory and sightseeing in Onuma Quasi-National Park and Hakodate. Copyright(C) National Institute of Technology, Hakodate College All rights reserved.